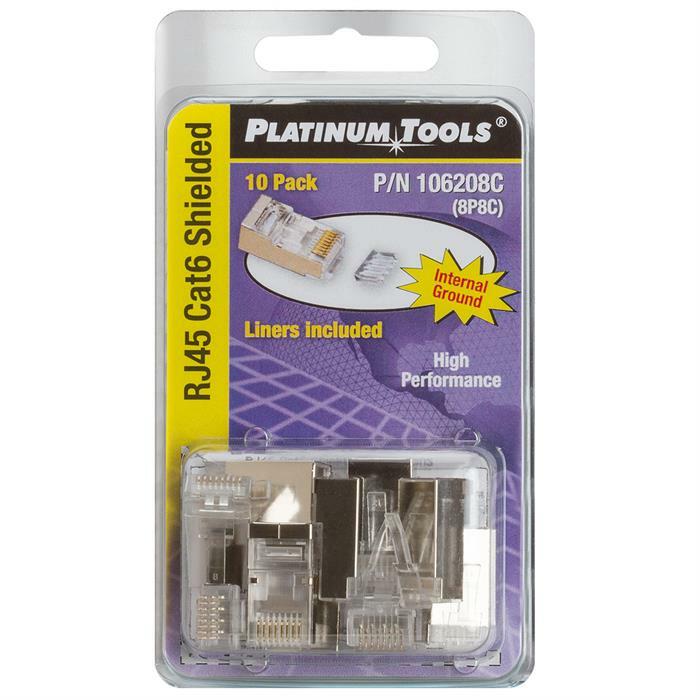 This 2 piece shielded system makes terminating CAT6 quick & easy. The staggered loading bar acts as the stopping point for pair separation and maintains wiring configuration. 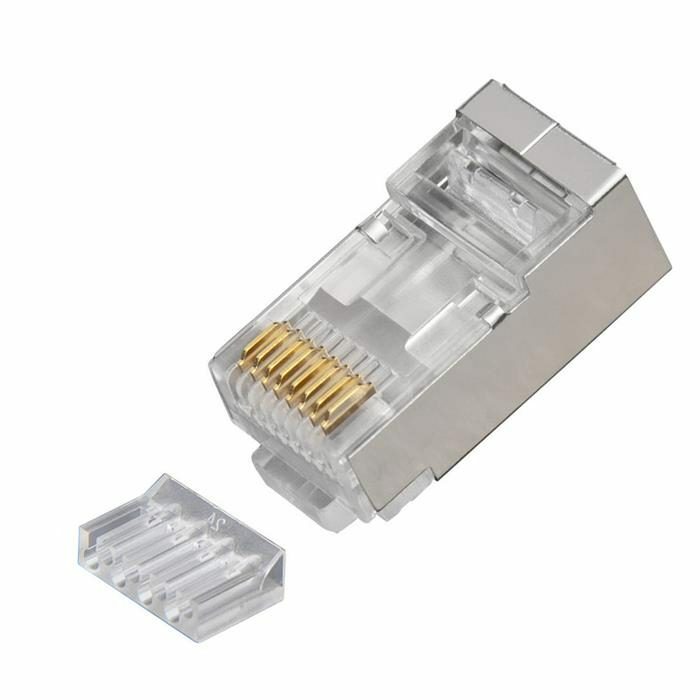 Simply flush cut the conductors and slide assembly into the connector and terminate.